A newborn baby girl has been found dead in the trash at an Amazon distribution center in Phoenix, according to police. 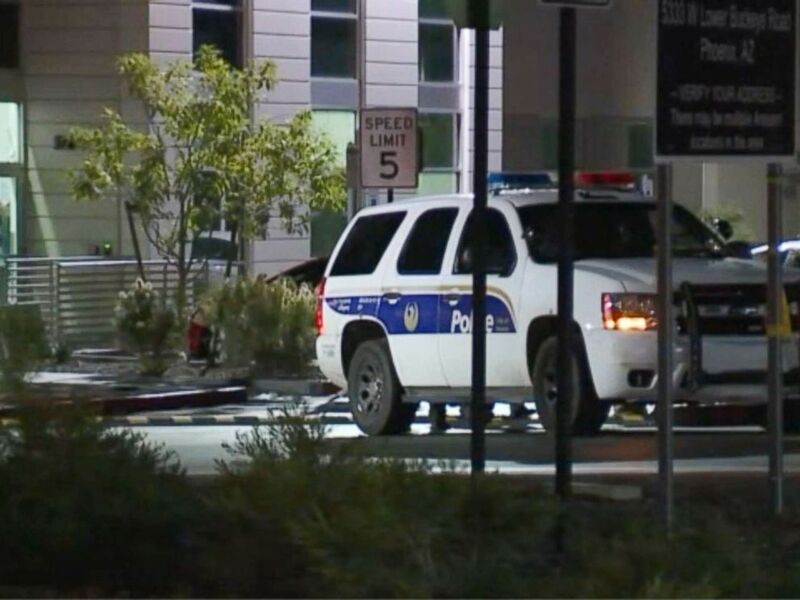 Authorities were told around 8:30 p.m. Wednesday that the newborn was discovered in the trash inside a women's bathroom, Phoenix Police Department officials said. Fire department members responded to the bathroom -- which is inside Amazon's secured facility -- and confirmed the baby was dead, police said. Investigators have found the baby's mother and spoke to her, police said. Authorities did not release the mother's name. 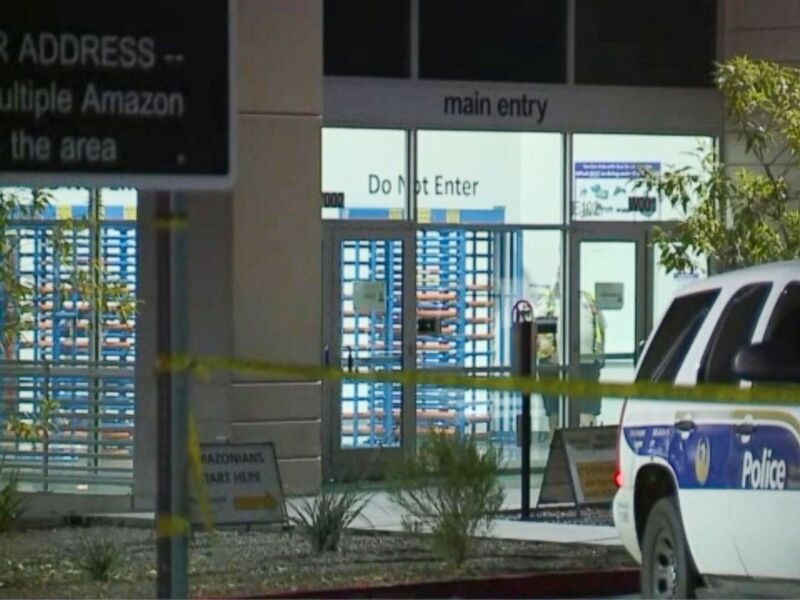 A newborn baby was found dead in the trash in a women's bathroom at a Phoenix, Amazon distribution center, Jan. 16, 2019. It's not clear if the baby was stillborn, police said. "The investigation will continue in partnership with the Office of the Maricopa County Medical Examiner," police said in a statement Thursday. "This is a terribly sad and tragic incident," an Amazon spokesperson said in a statement. "We are working with local authorities to support their investigation." "The safety and wellness of our team is our top priority," the spokesperson added. Arizona has a Safe Haven Law which aims to prevent newborns from being abandoned. According to the Arizona Safe Haven Law, someone can anonymously leave a baby who is up to 3 days old with staff at any Arizona fire station, hospital, emergency medical provider or licensed private child welfare agency. "As long as the child shows no signs of intentional abuse, no name or other information is required," the Safe Haven Law website says.